Available for residents of Texas, JSC Federal Credit Union is offering a generous $100 bonus when you sign up and open a new Checking Account using the promo code: ADDCHECKING. 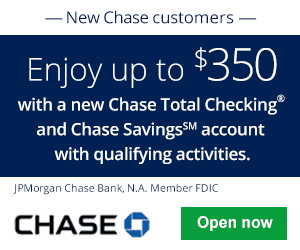 To qualify for the bonus, all you would need to do is open a new checking account with direct deposit, a Visa Debit Card, Home Banking, and eStatements, all within 60 days of account opening. Once the requirements are met, you will earn the bonus. Once you open an account, you’ll have access to features such as free account alerts, free travelers checks, and much more. Within 60 days, set up and receive a direct deposit, activate your Visa Debit card, and enroll in Home Banking & eStatements. 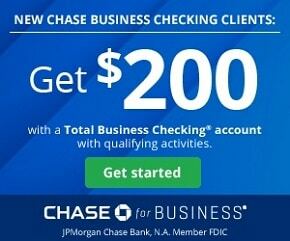 The $100 bonus will be deposited into the checking account within 3 weeks of the first direct deposit. To qualify for the $100 deposit, you must be a JSC FCU member or become a member (by opening a Savings Account with a minimum $5 deposit) of JSC FCU, and open a new Checking Account with Payroll Direct Deposit, Visa Debit Card, Home Banking and eStatements. Existing Checking Accounts, Secondary Checking Accounts or Secondary Money Market Accounts are not eligible to receive the $100 incentive. 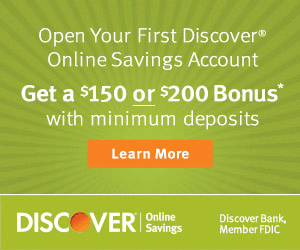 A minimum deposit of $25 is required to open a Checking Account. 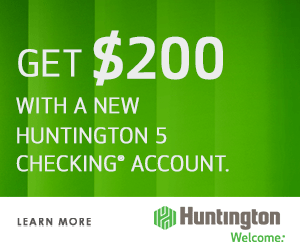 For new members, you must open the Checking Account at the same time you join JSC FCU. The $100 will be deposited after the first direct deposit into the Checking Account. Allow up to three weeks after the first direct deposit for the incentive to be applied. The direct deposit must be completed within 60 days of the account opening. APY is Annual Percentage Yield. Share Drafts are compounded and paid monthly. Fees may reduce earnings on the account. “Bonus” is considered interest and may be reported to IRS Form 1099-INT. Please consult your tax advisor on any legal, tax, or financial issues related to your bonus or personal matters. JSC FCU reserves the right to cancel or change this promotion at any time. If you are currently a resident of Texas and are currently interested in a new banking experience, then the promotion from JSC Federal Credit Union is a great bet for you! 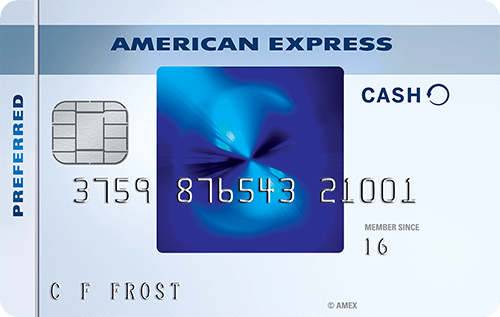 For a limited time, all you would have to do is meet a few simple requirements and you could be well on you way to enjoying a generous $100 bonus as well as great account features to better your banking experience.